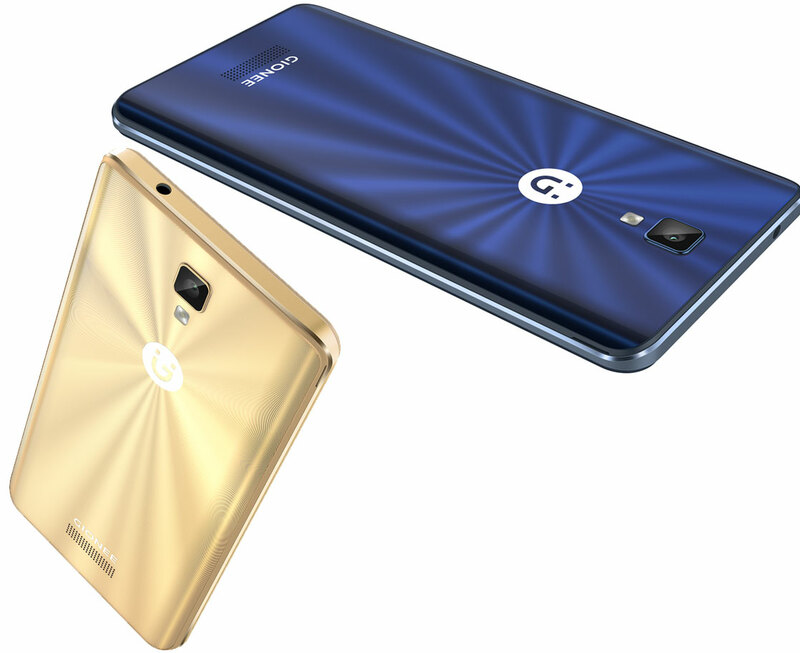 Gionee has launched the new Smartphone in its P Series portfolio which is known for Performance driven phones. Gionee P7 Max has 5.5-inch HD IPS Display with NEG Protection (No Gorilla Glass), 2.2GHz Mediatek MT6595 Octa-core processor, 3100 mAh battery, 13MP and 5 MP front camera. The phone comes with 3GB of RAM, 32GB Internal Memory and MicroSD card support up to 128GB. The phone is powered by Amigo 3.2 which runs on top of Android 6.0 Marshmallow. 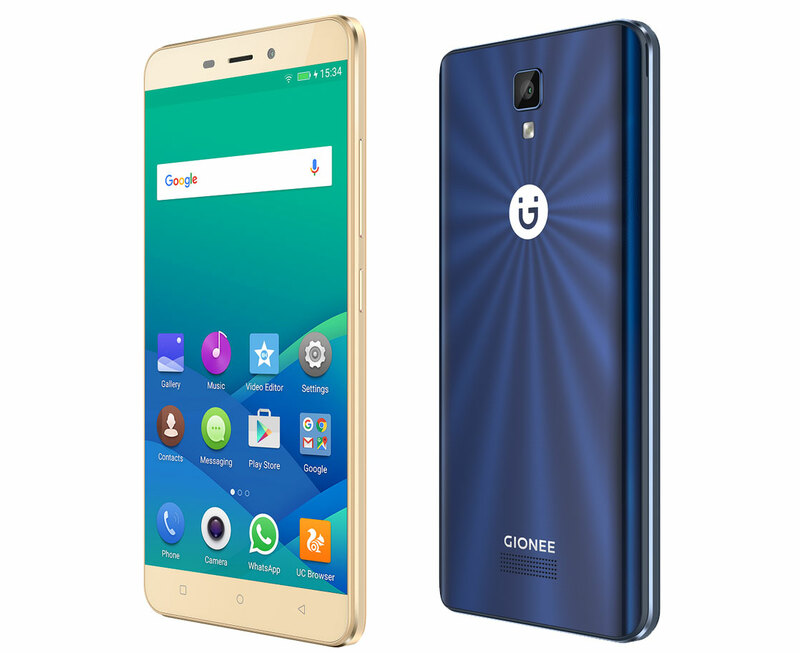 Gionee P7 Max is priced at Rs. 13,999. The Gionee will have tough time to sell this phone in Online market but Gionee still have strong presence in Offline market where company will target this phone. The phone is available in Gold & Grey Blue color and will be available for sale from October 17, 2016.